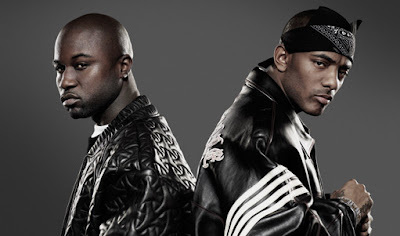 Early today, Twitter was going crazy over the tweets that were allegedly coming from Havoc of Mobb Deep, firing shots at the other half of Mobb Deep, Prodigy. In his twitter attack/rant, Havoc's @THEREALHAVOC account called Prodigy gay, saying he engaged in homos-xual acts while he was locked up. I don't know man...it sounds plausible... but then again.. it seems like a desperate crisis PR attempt. As long as Mobb Deep drops something hot within the next few days, who cares.